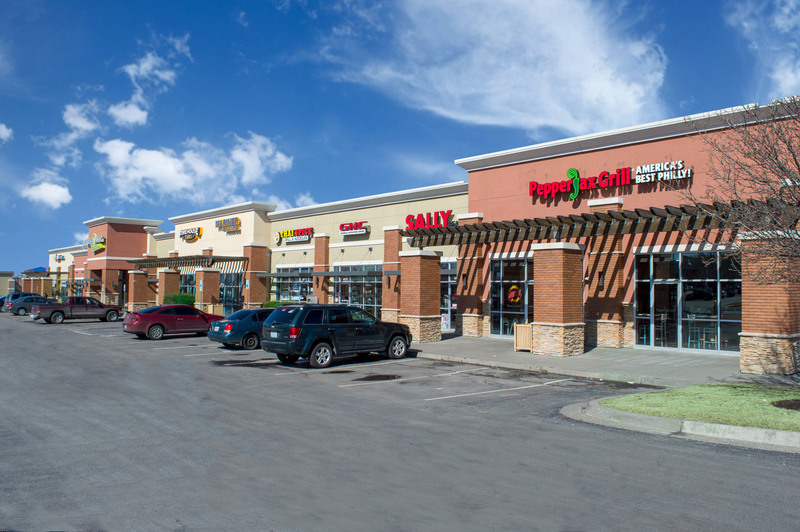 IAS Partners was formed in 1987 for the purpose of managing and developing retail centers, office buildings and apartment communities in Missouri and Kansas. 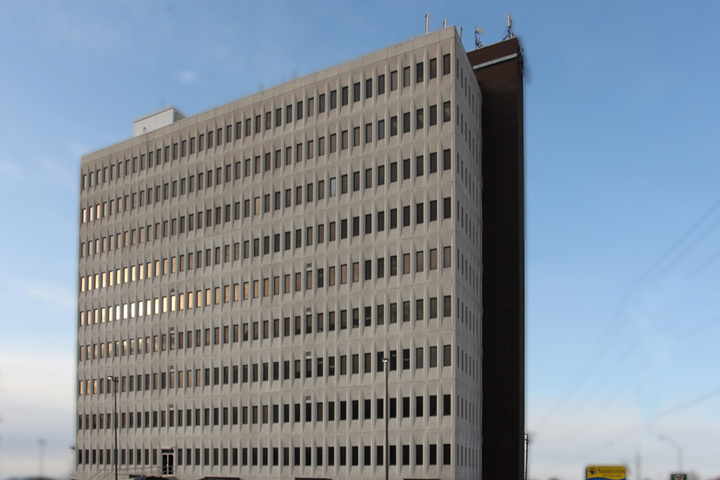 Combined properties owned and managed include 900 apartment units and more than 1,000,000 square feet of office and retail space. 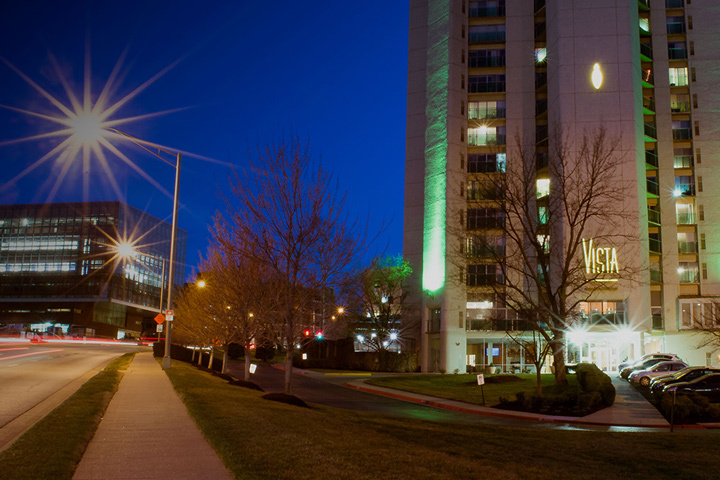 In 1999, IAS Partners acquired the Blue Ridge Mall. 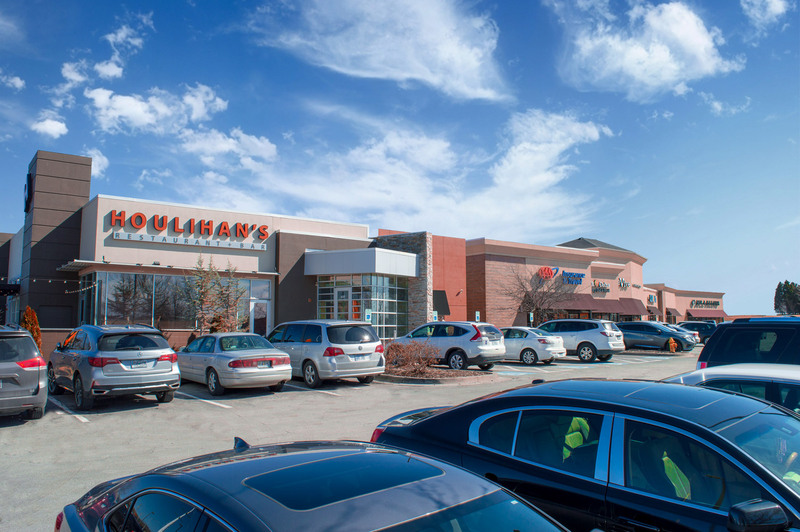 By working with the City of Kansas City, Missouri to secure tax increment financing for the project, IAS was able to complete a full demolition of the mall and redevelopment of the site into a 45-acre supercenter known as the Blue Ridge Crossing Shopping Center. Anchored with Walmart Supercenter, Lowe’s, Chipotle, Starbucks, McDonald’s, IHOP, Verizon and Applebee’s. 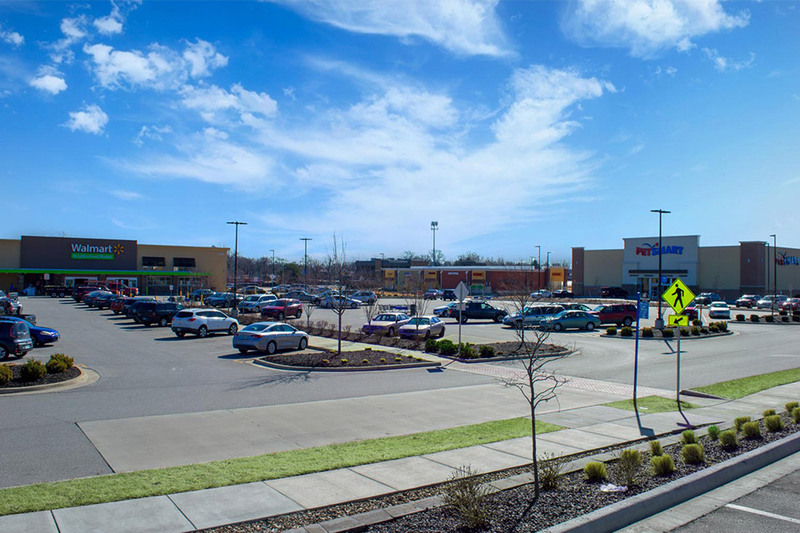 Building upon the success of the Blue Ridge Crossing redevelopment, IAS Partners acquired the Antioch Mall, an iconic Northland shopping center. Over the last seven years, IAS Partners successfully redeveloped the site into a 56-acre, 300,000 sq. ft. mixed use project. Some of the key tenants at Antioch Crossing include Walmart Neighborhood Market, Burlington, PetSmart, Starbucks, Five Guys, Firehouse Subs, a 96-unit apartment complex and an Extra Space Storage facility. 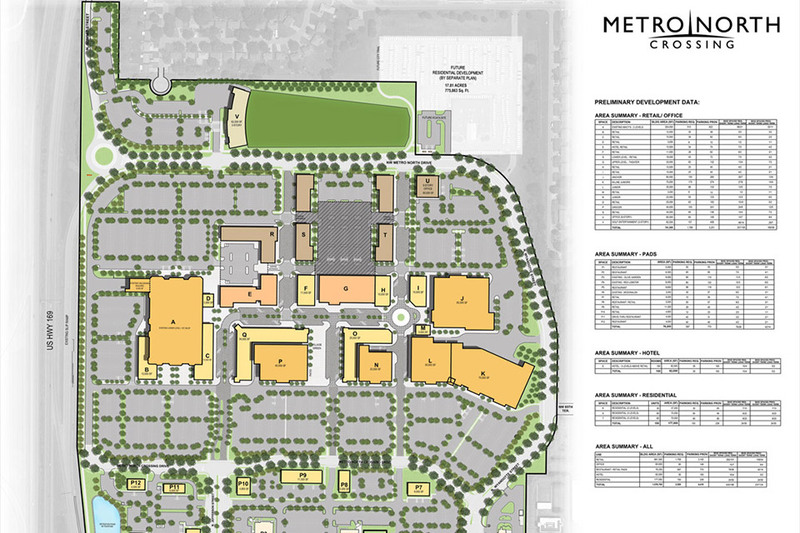 IAS Partners’ most recent acquisition is the 106-acre Metro North Mall site. The City of Kansas City, Missouri has approved IAS Partners’ plan for bringing a unique entertainment, shopping and dining destination to the Northland. The redevelopment plan includes a 1,000,000 square foot mix of entertainment concepts, retail destinations, restaurants, office space, theatre, hotel and multi-family residences.